Beer Dip, who can sit down to a big game, or a party without a good dip? 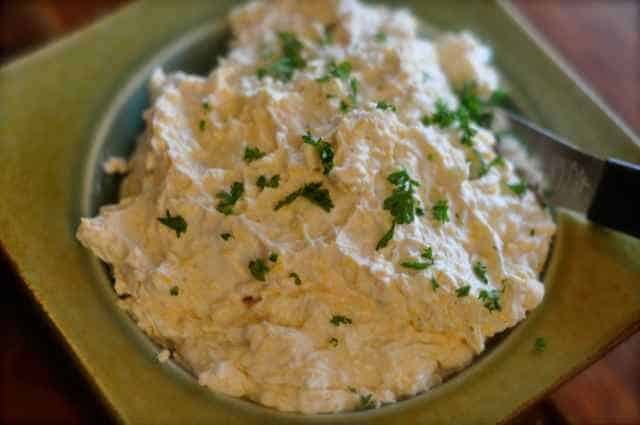 This beer dip has the rich taste of beer and cheese, this goes perfectly with pretzels or hearty crackers. Thanks to Denise Slay for this unique beer dip. This is a hearty dip, that beer is one of the ingredients. You don’t want to miss this dip. This dip even goes well as a sandwich spread on some hearty pumpernickel bread. Beer dip is a great drip to bring to a party. I enjoyed this beer cheese dip. Ohhh.. That sounds deeelicious! I love dips and cheese balls. And this looks like kind of a combo!! I thought this was quite excellent as well. I enjoyed mine with a nice hearty amber beer. I think this would go well with most styles of beer very well. I never think to make dip. This one looks like a nice change from the regulars though. I need to get invited to a Superbowl party so that I can bring this dip.